We use our iPhone’s on a daily basis, it is one thing that we make sure is fully charged to 100% before we leave the house in the morning. Our iPhone’s are important to us, they are connected to our work computers to make sure that the calendar is synced so that we never miss an important meeting. 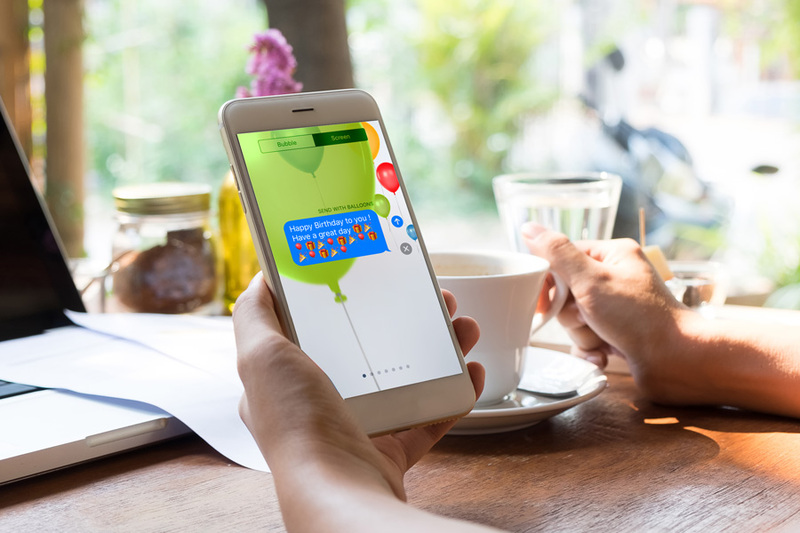 Our iPhone’s also keep us connected to friends and family and is the essential form of communication. With the development of smart phones we are now able to do so much more than just communicate by using a phone. We use our phones to get to and from places using the maps navigation that is installed onto the phone. When commuting on the train to work we may be checking our social media accounts, doing a bit of shopping online or checking our bank balance. Before we know it our phone batteries are suddenly down to 56% and we still have the rest of the day to go through. 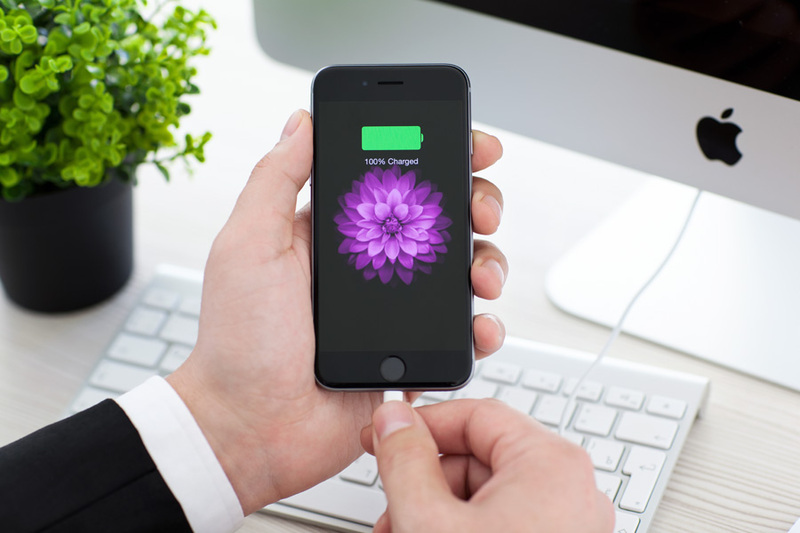 On a day out it is not always possible to keep your phone charged up, so you need to make sure that everything on your phone that you won’t be using is turned off in the background as you may be unaware that Apps that you have opened will still run in the background unless you fully close them or turn them off. 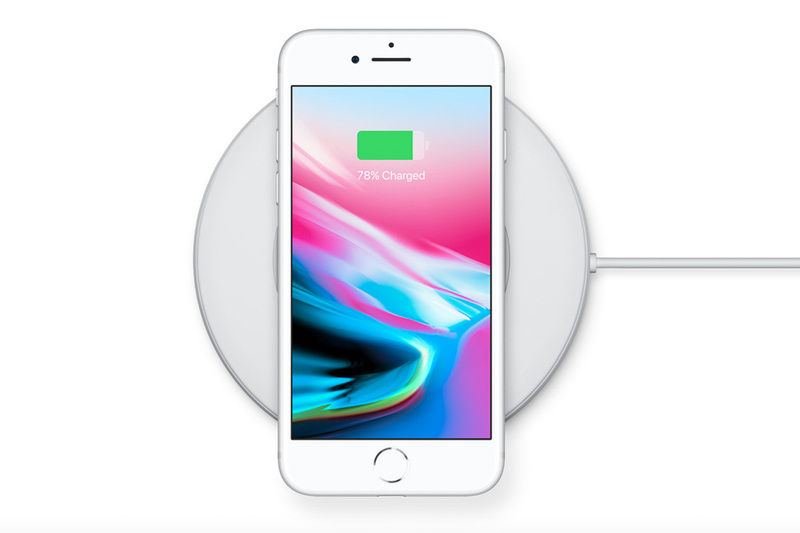 If you know that you need to save your iPhone battery for the day, turn on Low Power Mode which will slow everything down on your iPhone and will make your battery last just that little bit longer. If you are in a location which has a very poor signal such as in the countryside then your phone will be searching for a signal and using up battery life. If you switch to Airplane Mode then your iPhone will stop searching and will save you battery. You can also use Airplane Mode when you are not using your phone such as at bedtime or when you are at the cinema or theatre. Lighting up the screen of your iPhone uses up a lot of power, so by turning it down you could save your battery. Most iPhone’s are set to automatic brightness meaning that the brightness will adjust depending on whether you are looking at it in a bright environment or a dark one. Turn off automatic brightness and turn down the brightness to the minimum and see your battery life increase. If you do not need to use the internet then turn off Mobile Data. If you will be needing the internet throughout the day then you can keep Safari on and turn off the Apps which will be using it such as weather, maps and anything else you will not be using. Most of us will keep our Wi-Fi constantly turned on, that way if we are somewhere like home or in our workplace our iPhones will automatically connect to the Wi-Fi. Really it is down to laziness that we don’t just turn the Wi-Fi off when we are not using it, because keeping it turned on means that the iPhone is continuously searching for a Wi-Fi signal to connect to. Turning the Wi-Fi off means that your phone will stop looking for signals and therefore save your battery life. If you send a message, make a phone call or open up Facebook all of these applications will be open and keep running in the background. These can be closed down by double clicking on the home screen button and swiping up to close each one. Do this each time you are finished with an app to save your battery life. Bluetooth uses up your battery by searching for a connection. Unless you are connected to a handsfree set in your car or a bluetooth speaker then you do not need it turned on. If you have your emails set to Push, then your emails will be constantly refreshing looking for new emails. Set your emails to Fetch so that you can check for emails manually and this way it will save your battery. Most Apps ask to allow for Push Notifications which we usually tap yes to. Some we just ignore and don’t really need, so go into your settings and turn off any unnecessary Push Notifications. If your home screen and locked screen picture move when you move your phone then you have the dynamic wallpaper turned on which uses up your battery. You can turn this off in your display settings to save your battery.